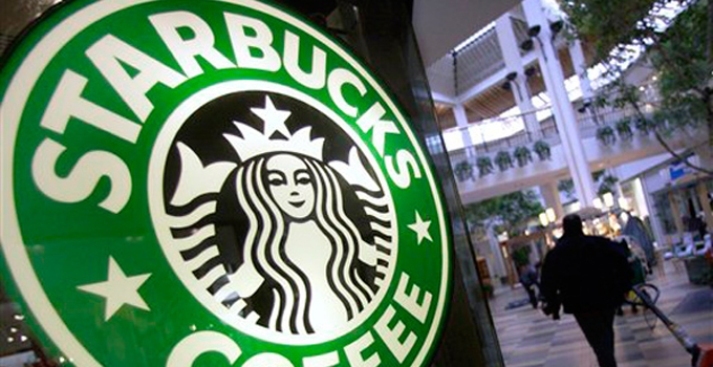 Starbucks is hoping a new food lineup will draw people back to its stores. The economy continues to take nibbles at Starbucks shrinking wallet and the company is trying frantically to do something about it. The Big Bad 'Bucks has announced it's reformulating 90 percent of its baked goods, removing high-fructose corn syrup and preservatives where possible. "Food has been the Achilles' heel of the company," Michelle Gass, who in charge of the company's marketing, told Reuters. The Seattle-based coffee juggernaut has been having a bad year. First it had to shutter stores across the country and then McDonald's waged bean war on Starbucks. Thursday's announcement by Gass actually had Slow Foodist Corby Kummer cautiously optimistic. "She didn't say whether cookies and muffins will still be almost uniformly more than 400 calories or whether they will use local vendors where possible...or whether the flavor will improve. But there's 90 percent room for hope."